Jeremy hopes the Force is with him as he pursues a forensics career in the swamps of Louisiana. Darth Vader. Count Dooku. Emperor Palpatine. 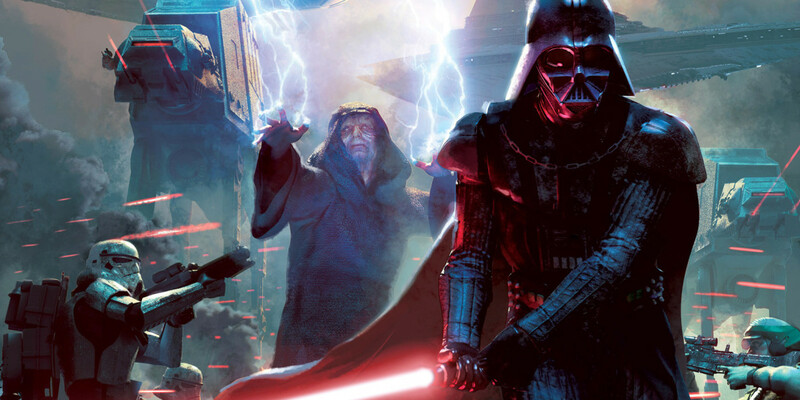 Fans recognize these names as the nefarious tyrants of the Star Wars films. Ever since the beginning of George Lucas's masterpiece, we've enjoyed watching our heroes overcome the most heinous characters in the galaxy. Yet we also revel in the humanization of most Star Wars villains, from Darth Vader's hidden compassion to Kylo Ren's love for his family. However, some of the most sympathetic antagonists lie hidden in the Legends timeline, existing on a different plane from The Force Awakens. Here, Luke rebuilds and improves the Jedi Order, Han and Leia have three children, Boba Fett leads the Mandalorians, and many other events transpire. Of course, several new characters not seen in the new trilogy emerge to challenge our heroes in this timeline, but thanks to the exceptional writing and character development, you might actually find yourself rooting for them. So let's examine three excellent villains from the Star Wars Legends timeline (spoilers ahead, naturally)! 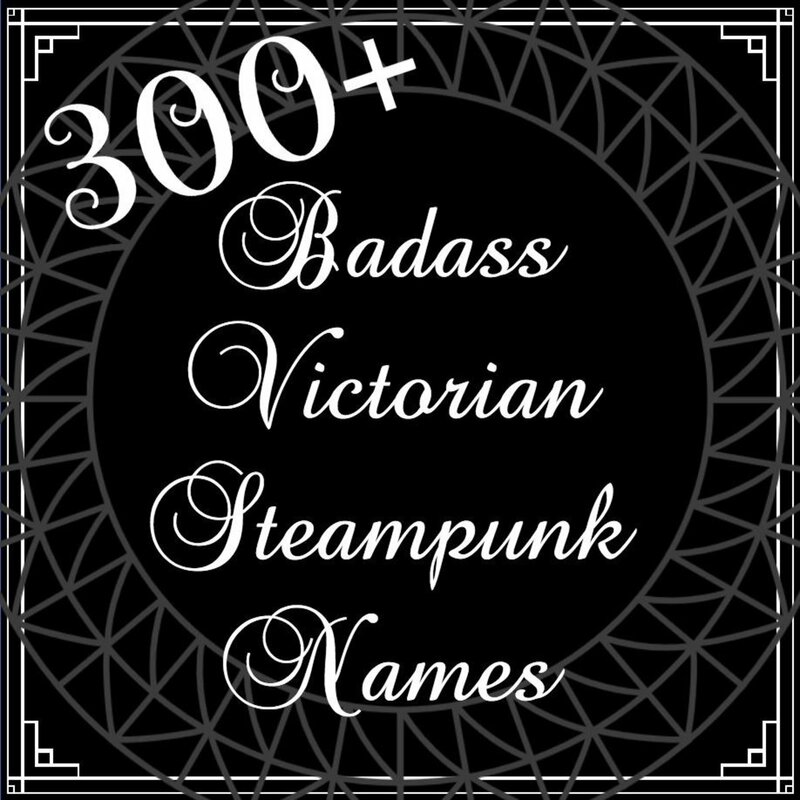 Who She Is: Born as Shira Brie, Lumiya grew up believing in the tenets of the Empire. As a youth, she was assigned to infiltrate the Rebels and kill Luke Skywalker. She met Luke, and they briefly shared a romance, but ultimately Shira chose her dedication to the Empire and attacked Luke. However, she was badly injured and required several cybernetic attachments to stay alive. Darth Vader took her under his wing and trained her to use the Dark Side, but having lost so many limbs, her connection to the Force was strained. Brie took the name of Lumiya, Dark Lady of the Sith. Many years later, Lumiya corrupts and trains Jacen Solo in the ways of the Sith, mirroring Palpatine's manipulations of Anakin Skywalker. 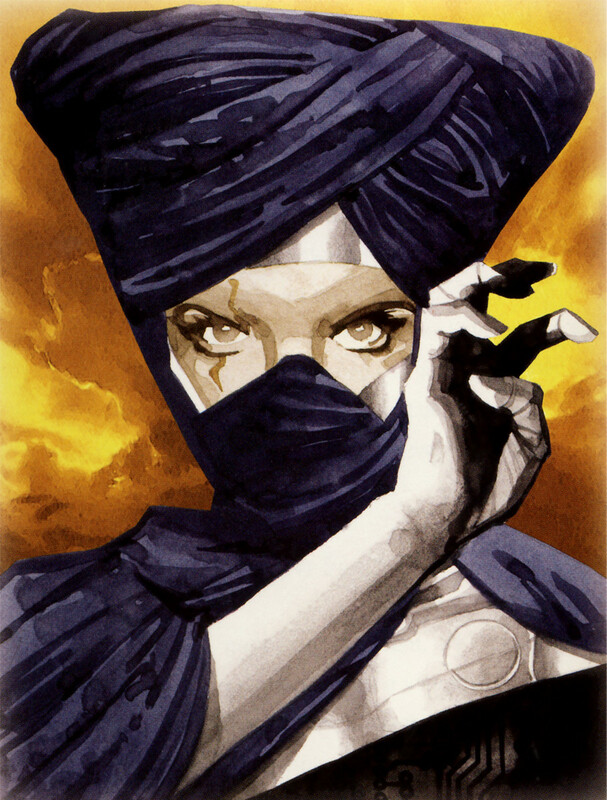 Why She's a Great Villain: Unlike Palpatine, Lumiya isn't a selfish monster. Throughout her life, she genuinely believes in the causes she fights for. She respected the Empire's strength and was willing to risk her life to uphold its beliefs. In the Legacy of the Force novels, Lumiya corrupts Jacen to the Dark Side, but does so honestly thinking it's the right move for the galaxy. She even gives her life for him, proving she's trying (albeit using despicable methods) to improve the world, not simply her own life. Her Powers: Lumiya wields the Force, but has her limits due to her cybernetic attachments severing much of her Force abilities. 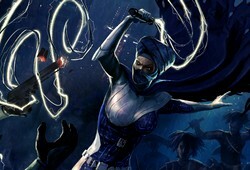 However, she skillfully brandishes a lightwhip - basically a long, flexible lightsaber that's difficult to master. She's also skilled in stealth and persuasion, making her tongue as dangerous as her weapon. Look for her in: The Legacy of the Force novels and the Marvel Star Wars comics. Who He Is: Despite being an alien, Thrawn (full name: Mitth'raw'nuruodo. Yea, say that five times fast) advanced through the Empire, which was known for anti-alien policies, thanks to his brilliant mind. Thrawn mastered strategy and tactics and captured the notice of Emperor Palpatine himself with his ingenius victories. Many theorize that had Thrawn been given full command over the Empire's troops, the Rebellion wouldn't have stood a chance. As it was, Thrawn led the remnants of the Empire after Palpatine and Vader's demise, and nearly defeated the Rebels despite their victory at the Battle of Endor. Why He's a Great Villain: Thrawn threatens Luke and company not through command over the Force (like most Sith villains) but with logic and strategy. He outwits and deceives even our clever heroes many times over, and whenever I reread his books I find myself cheering whenever his genius scores another victory. Additionally, while he can be ruthless, Thrawn has a heart. 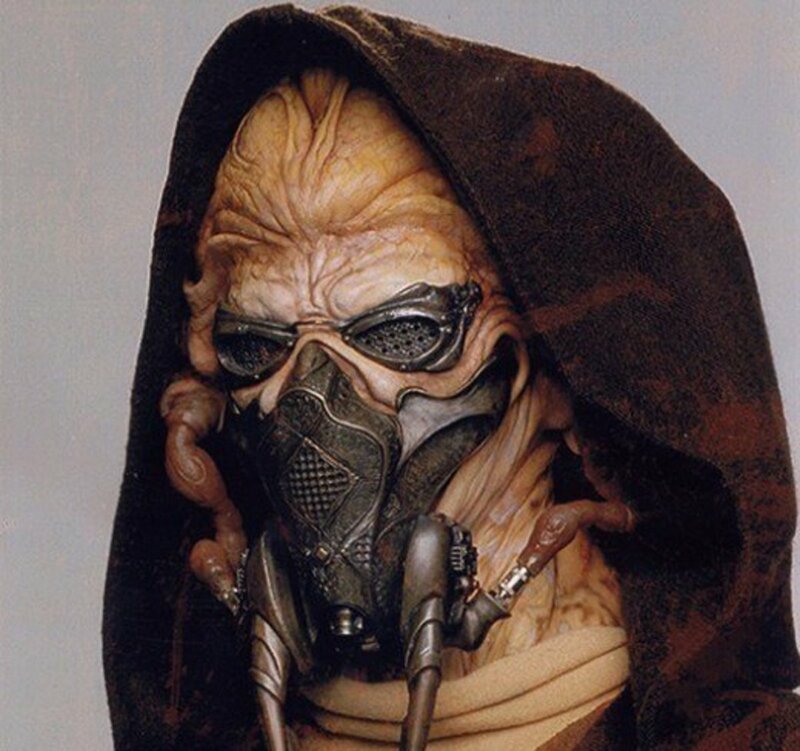 He chose to help the Empire over the Rebels because he believed it had superior military strength, which would be needed against an incoming race of alien invaders (the Yuuzhan Vong). Basically, Thrawn knew of an impending invasion, and chose to serve the Empire, thinking doing so would provide a better defense when the aliens struck. A very noble and sympathetic motivation to help flesh out his already-impressive backstory. 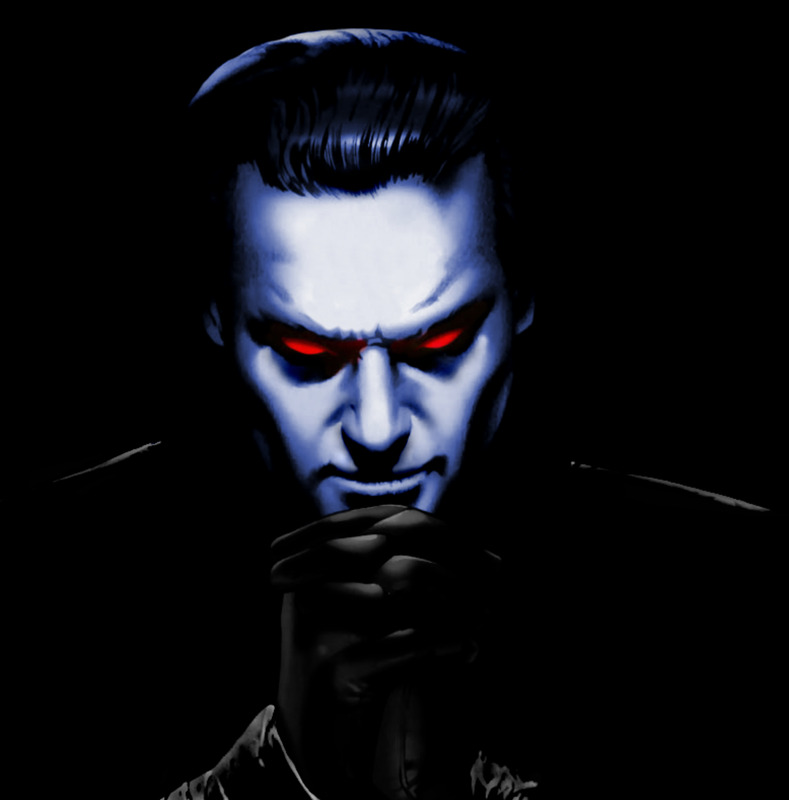 His Powers: He has few extraordinary powers physically; Thrawn's abilities reside in his mind. Luke's Jedi powers would destroy Thrawn in a fight, but Thrawn's military tactics are second to none. 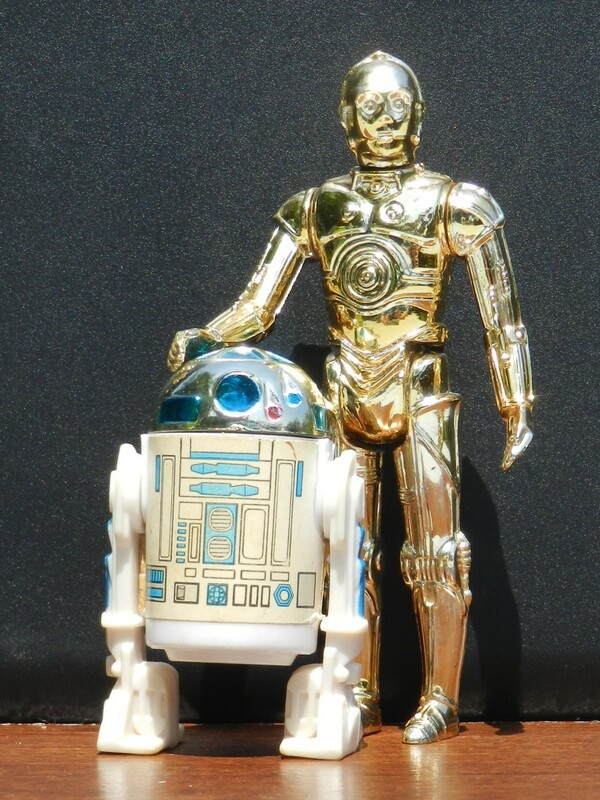 Look for him in: Heir to the Empire and its two sequels by Timothy Zahn. Also, a canon version of Thrawn now exists in the Star Wars Rebels tv show! 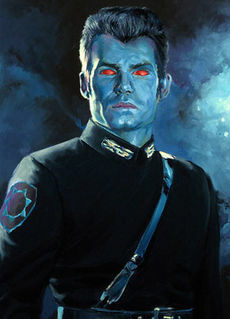 Despite being a different timeline, this Thrawn shares many similarities with the one created by Zahn. 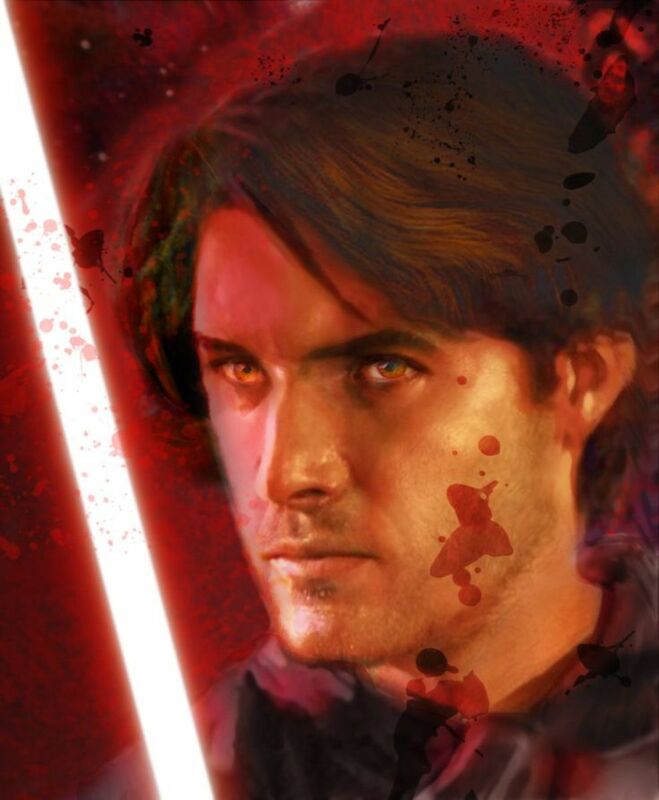 Who He Is: In the Legends timeline, Jacen Solo is Han and Leia's eldest son, and twin brother of Jaina Solo. He trains as a Jedi and proves instrumental in defeating the invading Yuuzhan Vong. 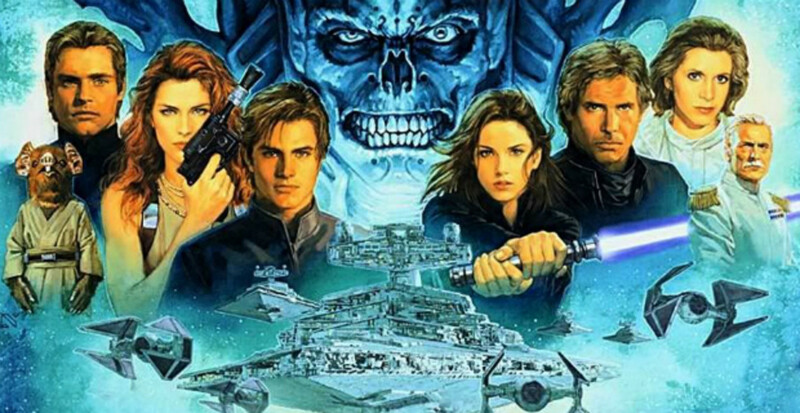 Throughout many novels and authors, Jacen grows as a Jedi and a man, cementing himself as a fan favorite character. 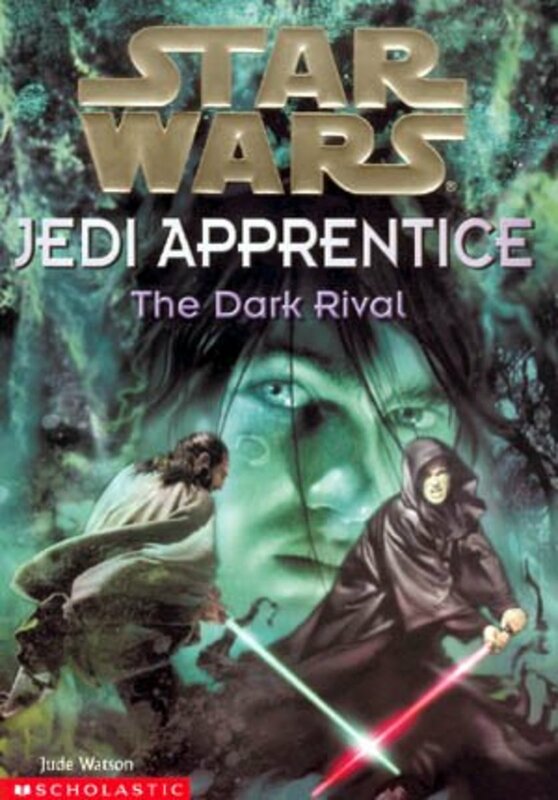 As an adult and seasoned Jedi, Jacen encounters Lumiya, who convinces him that only the Dark Side can strengthen him enough to lend him the power necessary to save the crumbling galaxy. Jacen reluctantly begins to explore the darkness, believing that if he uses it selflessly he'll be different from other power-hungry Sith. And thus emerges Darth Caedus. Why He's A Great Villain: Because he's so darn relatable. We've been with him through so many books, it's heart-wrenching to watch him turn dark, especially when he does so wanting to help others, not himself. For every monstrous act he commits while evil, he demonstrates compassion and selflessness, presenting a complex and intriguing character that'll make you ask if he's even really a villain. For example, after turning dark, Jacen still saves the lives of his parents, actively tries to avoid fighting the Jedi, tests Lumiya to ensure she's not playing him, writes and deletes a message to his sister expressing his self-doubt and affection for her, and more. That's not to say he doesn't deceive and murder, but he does so attempting to end a war and insurrection, and it's hard to hate him for it. 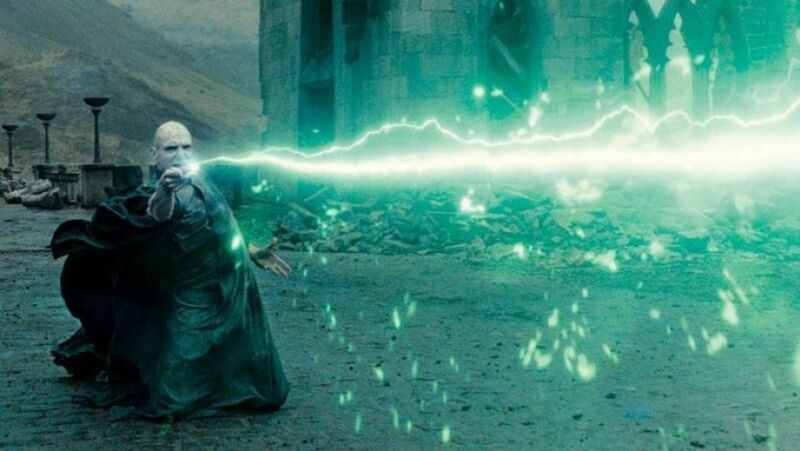 His Powers: This guy is strong. Within Legends, Jacen's second only to Luke in terms of bladework and Force ability, and barely so. He had unique training among aliens that taught him Force techniques no other Jedi (or Sith) knew. He's also a skilled pilot, master deceiver, and political savant. 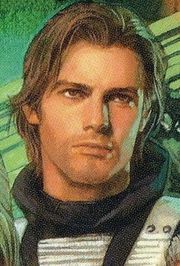 Look for him in: Jacen Solo appears in many novels, but you'll only witness Darth Caedus in the Legacy of the Force books. With more upcoming Star Wars films, fans can delight in the new monsters the series will present. Hopefully we'll also see new material for the Legends timeline; either way, I'm excited ti behold more heroes and villains from the galaxy far, far away. Feel free to vote for your favorite character from today's trio, and I'll see you at our next review! Legacy of the Force is a good series, along with Fate of the Jedi. Kinda sad that these books may not have new releases after the timeline split.